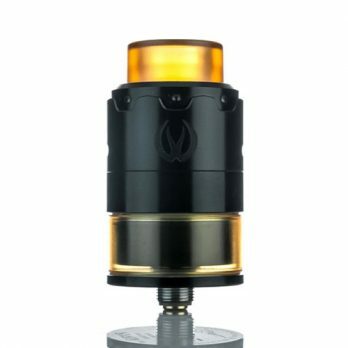 Wotofo has released the Faris RDTA hybrid tank. The device can be used as a stand-alone drip-free drip, or it can be combined with a tank of 3 milliliters. 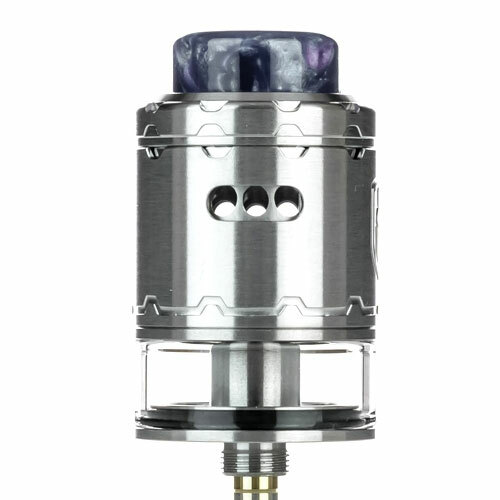 The Wotofo Faris RDTA introduces a new 2 in 1 RDTA plus RDA product. The cylindrical shape of the steel device was supplemented with wide teeth at the edges of the base and top cap. 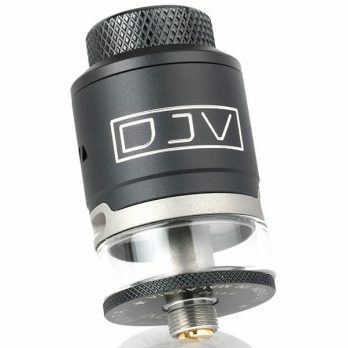 The 810 epoxy driptip was placed on top, there is also an alternative mouth piece made from delrin. On the walls of the base are two air holes and a logo depicting an ancient warrior. From the bottom, the developers fixed in another interchangeable base, which can be unscrewed with the supplied tool. 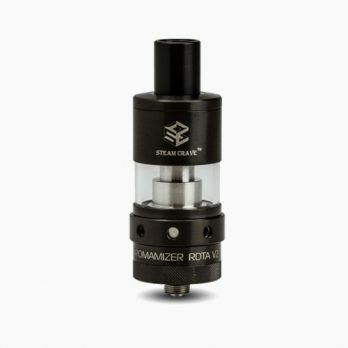 This turns the dripper into a tank. There are four slots in the center of the deck, in which one or two coils should be installed. The legs are fixed vertically and pressed by the cross-screws at the base of the deck. Airflow winding is carried out through six lateral holes, at a small angle, and is regulated by the rotation of the top. At the periphery there are two baths for laying cotton wick, when using one helix, special thermoplastic plugs can be inserted into them. 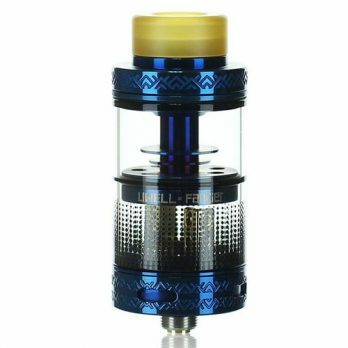 The included optional reservoir holds 3 ml of E-liquid. An opening with an anti-leakage valve is provided in the base wall for refilling. The package includes two spirals, two drip types, cotton, screwdrivers, skvonk-pin, a set of spare parts and instructions.